You can join our team of concrete finishing pros! If you have a strong work ethic and a can-do attitude, please review current job openings and apply today. A concrete laborer performs tasks involving physical labor at residential, commercial, civil, industrial or agricultural projects. May operate hand and power tools of all types; air hammers, tampers, cement mixers, surveying and measuring equipment, and a variety of other tools and equipment, May excavate and prepare sites, dig trenches, set forms or braces, clean up rubble and debris. Assists concrete finishers in placing concrete. Cleans and maintain tools, trucks and equipment. Other duties as assigned. Visit our website for a full job description. 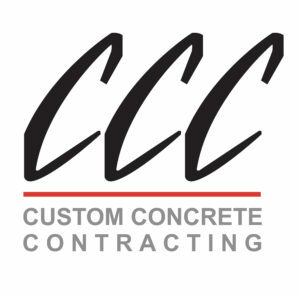 To apply for this job please visit www.customconcrete.biz.